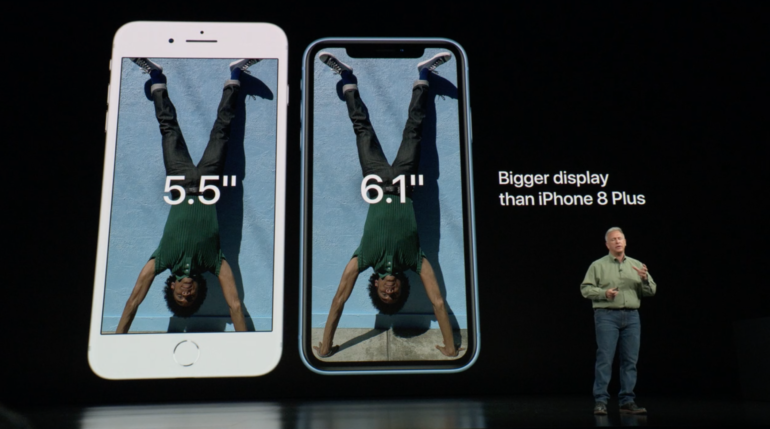 The new Apple iPhone XS and Apple iPhone XS Max are packing some new features that some probably won’t care about. The day has finally come where we can pretty much squash any rumors involving the new Apple iPhone XS and Apple iPhone XS Max. This is an upgrade to the previous Apple iPhone X. 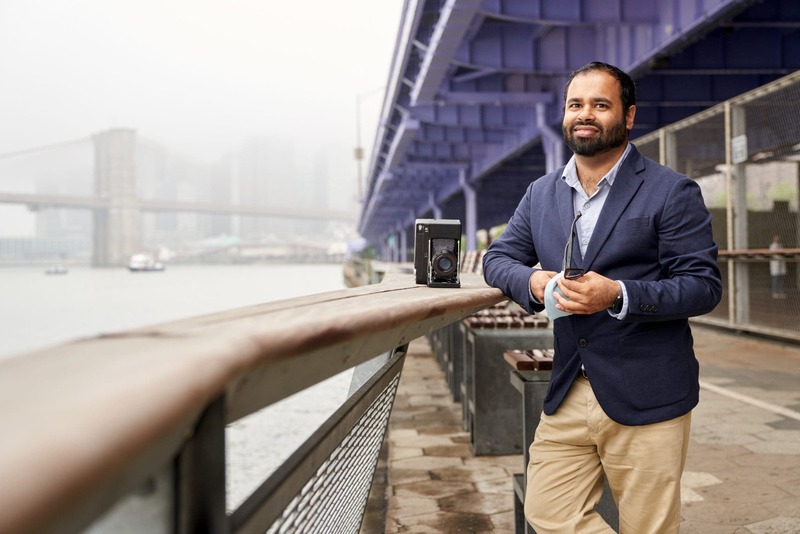 It brings with it a new processing engine and changes the way that it handles apps, graphics, etc. It also does it in a really battery efficient way–or at least that’s what Apple is claiming in their keynote. But what about the camera? Our story focuses on the camera. We’re positive you can get all the other news everywhere else. Apple is saying that you can change the aperture after shooting the image and that it wasn’t possible before. Huawei was able to do it. HDR imagery is a big thing for the new Apple iPhone XS as it takes a number of images and tries to combine all of them to create what it thinks is the best. 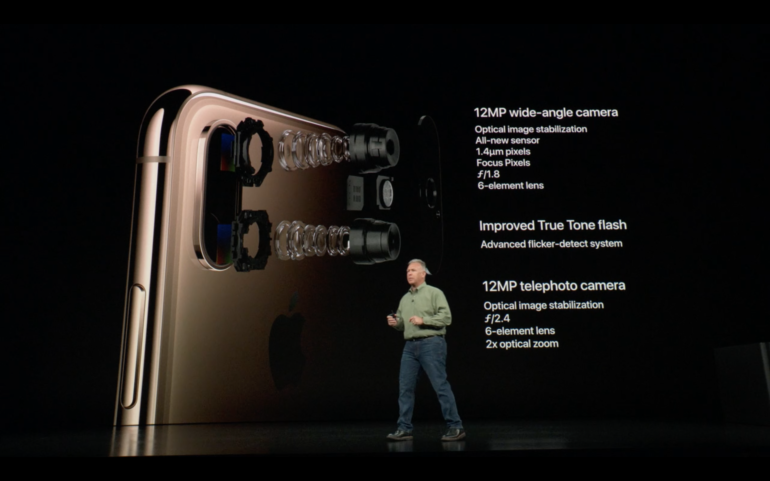 Here are the specs on the new back cameras. We don’t know a whole lot about the new sensors but we’re assuming that they were made by Sony. 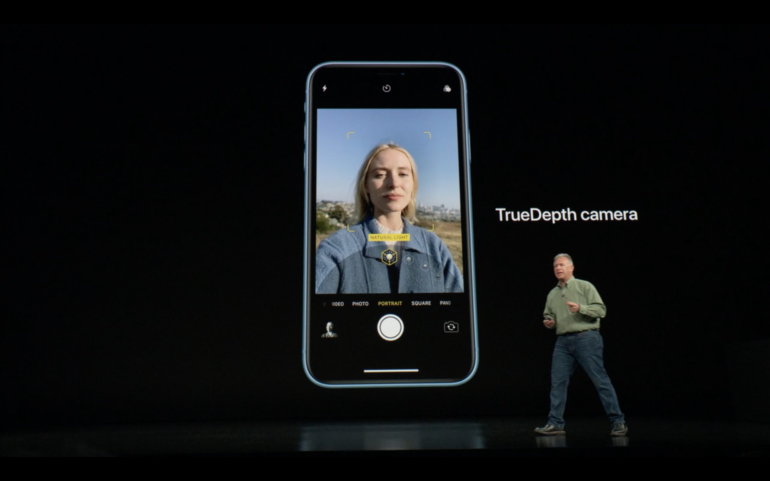 Of course, the big things about the new Apple iPhone XS and Apple iPhone XS Max cameras have to do with the software technology behind it all. Here’s some more info about the front cameras. 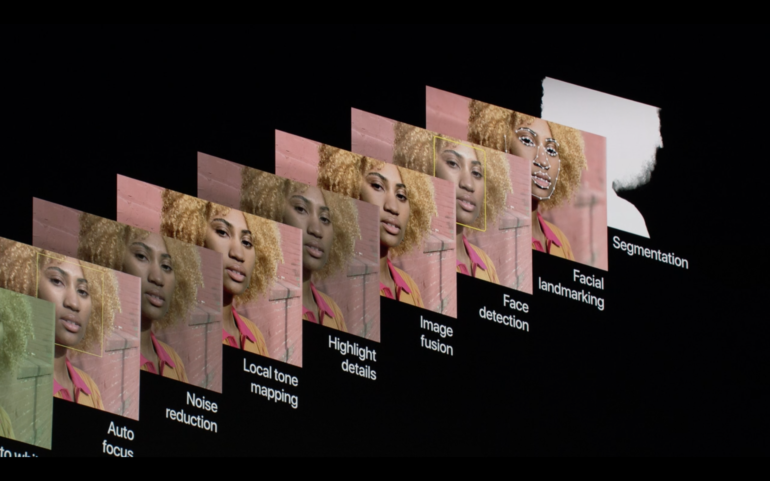 Here’s some of the calculations that Apple is doing with each image. 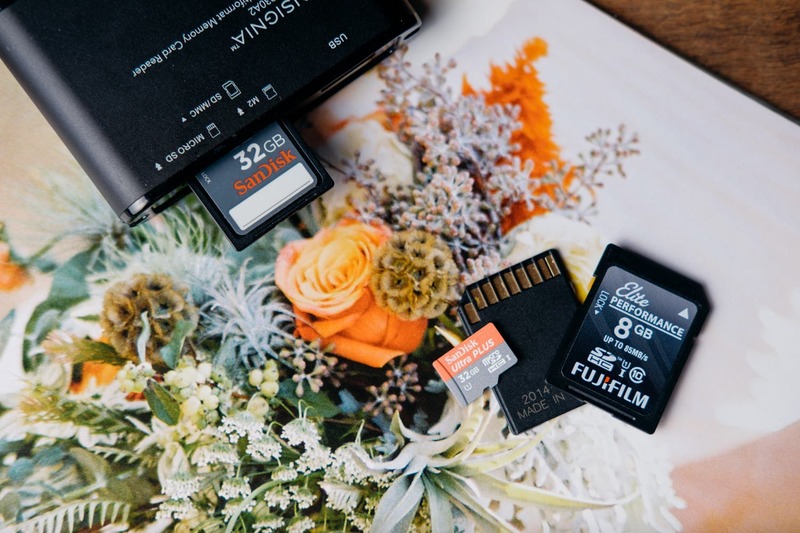 With their True HDR functions, they’re adding things like making the camera do long exposures, shorter exposures, balanced exposures, etc to create what they think is the perfect image. 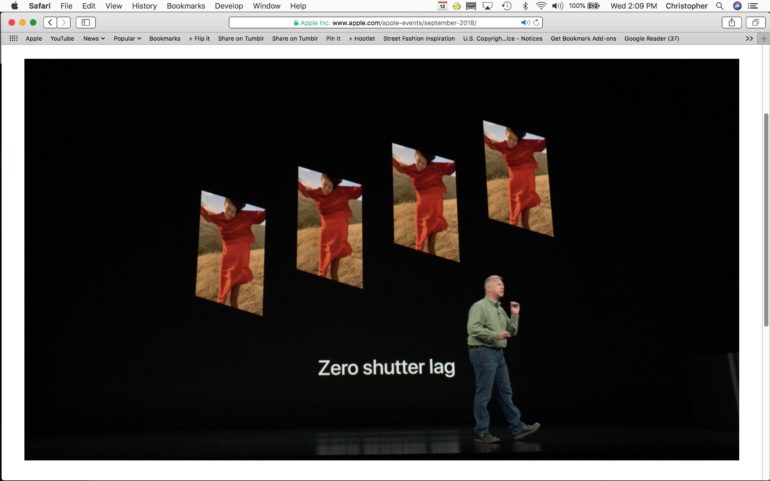 Apple is also promising zero shutter lag. This is huge for many photographers and for street photographers who do a lot of work with their phones, it may be even more important. 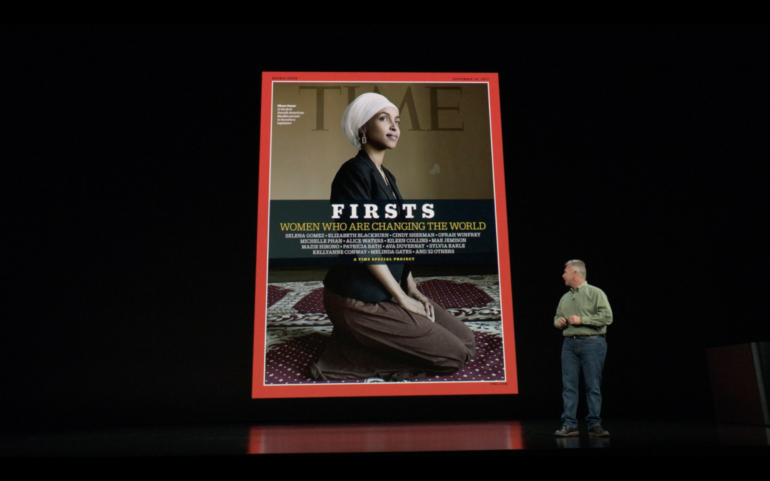 Apple was also very happy that an iPhone image made the cover of TIME Magazine. A really great use of the camera but probably won’t be useful for professional photographers at all. 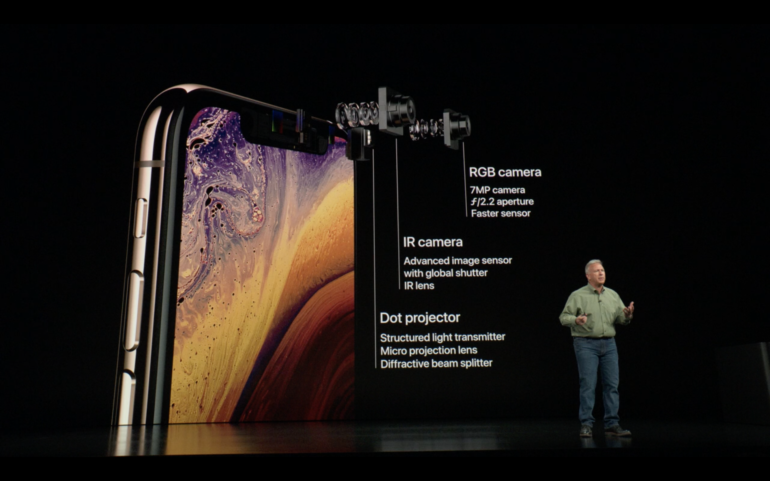 Also being announced today is the new Apple iPHone XR with the 6.1 inch liquid retina display, the a12 bionic chip and a single camera system. 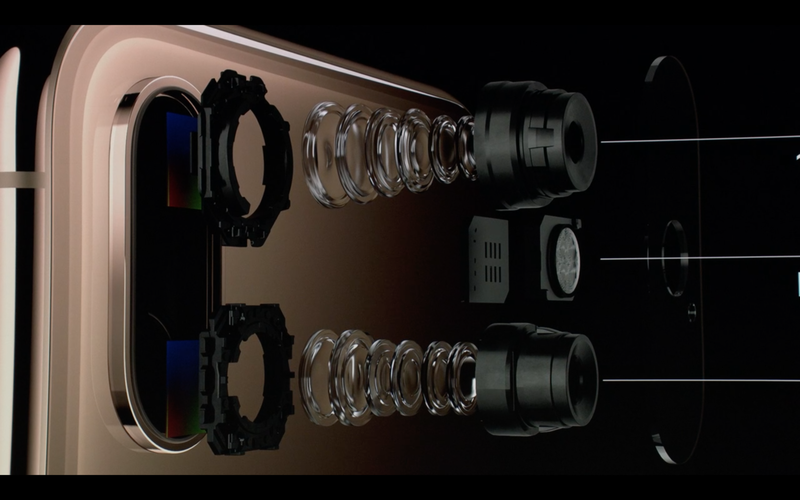 This system is unique in that it uses the single camera to still create images using the portrait mode. Plus it can do this using both the front and back cameras. 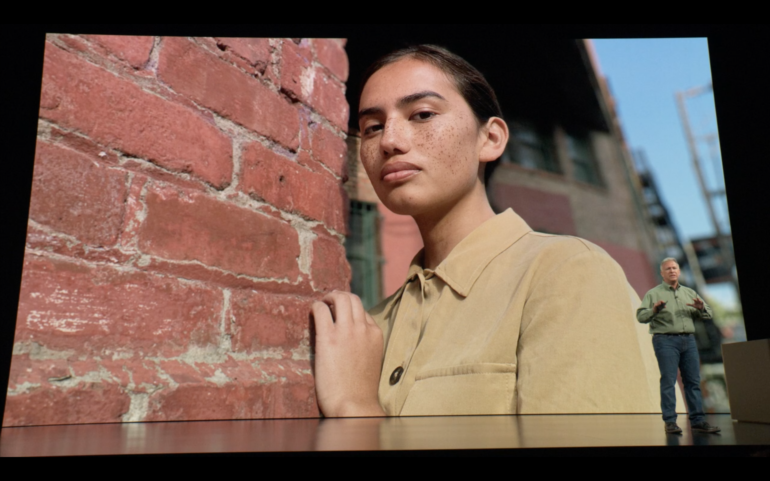 There is no word on the focal length equivalent of the new Apple iPhone XR camera lens. 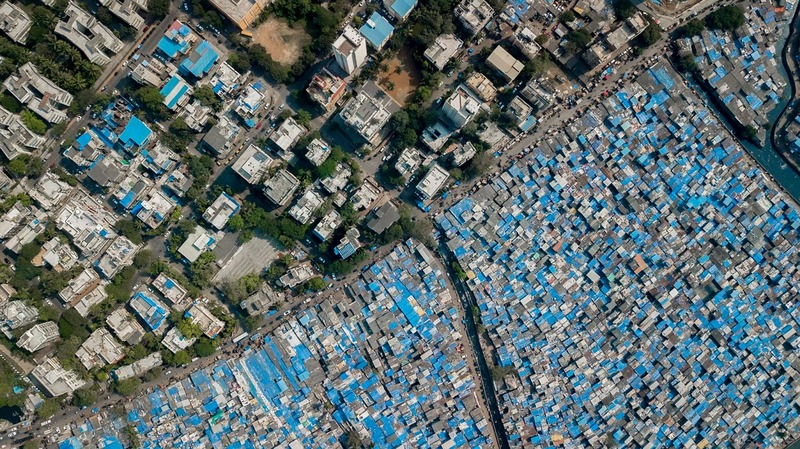 But it is a wide angle. 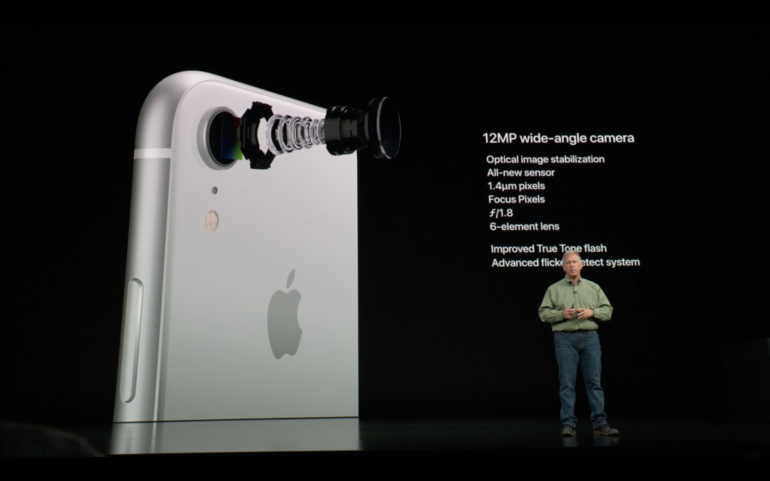 Also with the front camera, users will have the ability to change the depth of field. In fact, Apple said that they studied bokeh and lenses from full frame cameras to come up with it. Here’s a sample that Apple was showing off. It isn’t as apparent as the phones with two cameras, but it still isn’t to terrible for a phone.